FEBRUARY 20, 2019 – If it involves a “boom” it’s almost guaranteed that the 39th Maintenance Squadron Munitions Flight, also known as Ammo, was involved. 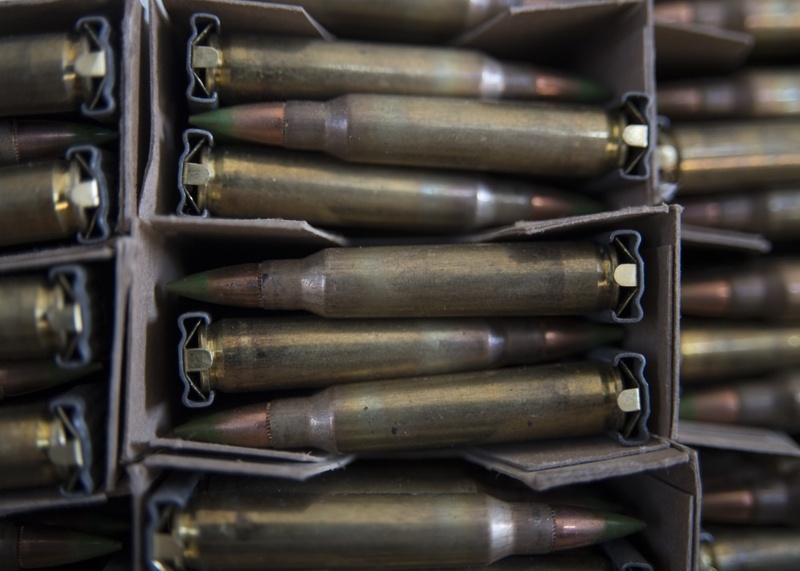 The munitions flight’s main responsibility includes handling, storing and transporting munitions; they not only stores munitions assigned to Incirlik, but also the munitions from aircraft that have layovers and require safe storage. That doesn’t mean Ammo is a one trick pony though. 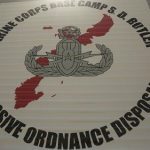 The material stored for security forces and EOD allows them to stay up-to-date on necessary training and ensures the material stays in proper condition and is carefully handled. Without proper facilities to store this material, the dogs would not be able to train using explosive scents, losing their accuracy for detecting explosives. Munitions not only helps ensure readiness for other units, but also for themselves by updating several of their own facilities. Ammo continues to restore readiness to ensure at a moment’s notice they can handle, store, transport and arm weapon systems.